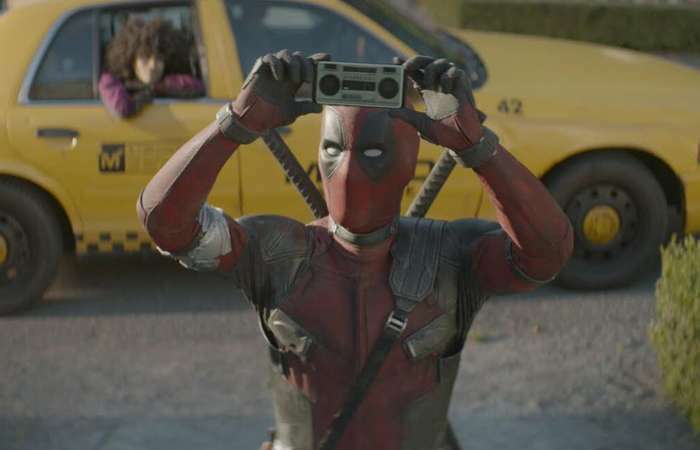 Below are Box Office Collection Report of hollywood film 'Deadpool 2' With his review, budget and total box office and worldwide collection status. 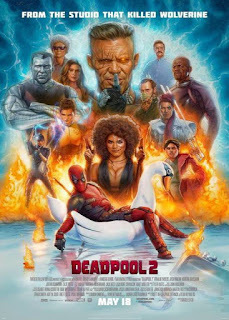 Deadpool 2 movie lead star cast is Ryan Reynolds, Morena Baccarin. 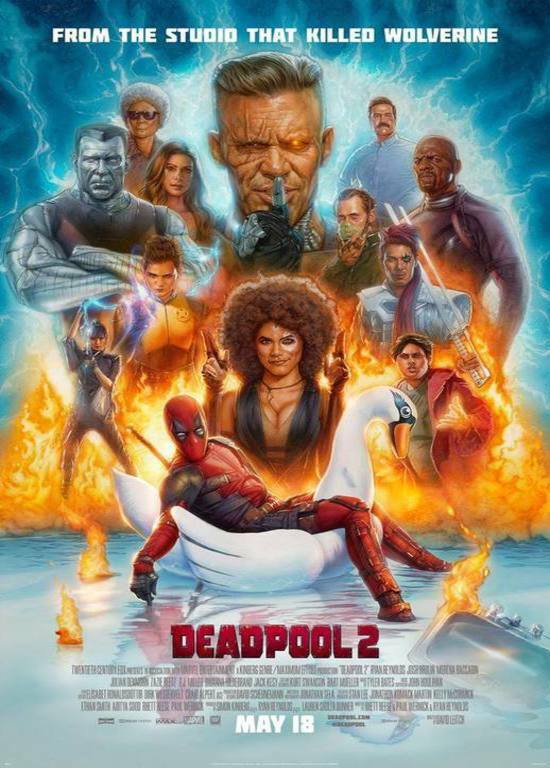 Deadpool 2 is an hollywood Action, Adventure, Comedy Film of 2018, directed by David Leitch and produced by Simon Kinberg, Lauren Shuler Donner.